Norway’s Minister of Culture announced this week that a national FM-radio switch off will commence in 2017, allowing the country to complete its transition over to digital radio. It’s the end of an era. As Radio.no notes, Digital Audio Broadcasting (DAB) will provide Norwegian listeners more diverse radio channel content than ever before. Indeed, DAB already hosts 22 national channels in Norway, as opposed to FM radio’s five, and a TNS Gallup survey shows that 56% of Norwegian listeners use digital radio every day. While Norway is the first country in the world to set a date for an FM switch-off, other countries in Europe and Southeast Asia are also in the process of transitioning to DAB. Frequency modulation, or FM, radio was patented in 1933 and has been recording and sharing the human story for nearly a century. But its days are clearly waning. 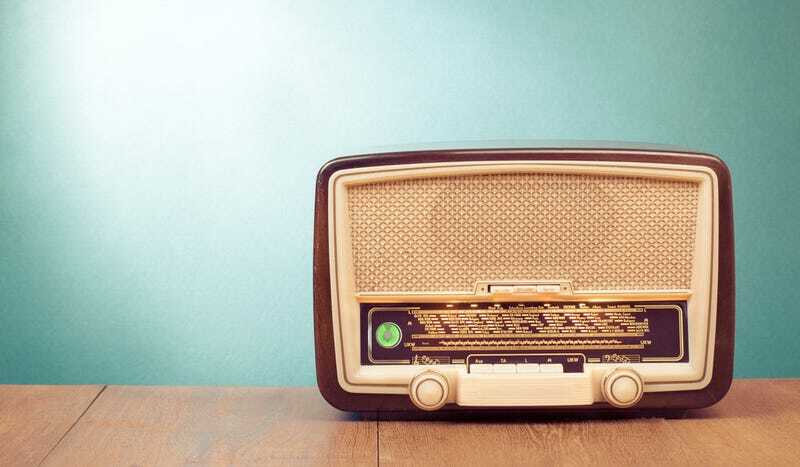 According to a 2012 Pew Study, while over 90% of Americans still listen to AM/FM radio at least weekly, more people are choosing to forgo analog radio for Internet-only services each year. It seems like it’s only a matter of time before many countries follow Norway’s example, although I’m not so sure I’m ready to part with my 80’s-era Grundig. Thing still sounds like a dream.